Working from my studio in Worcester Park, I am an emerging artist from an illustration background. Since my degree I have changed my focus to oil painting. 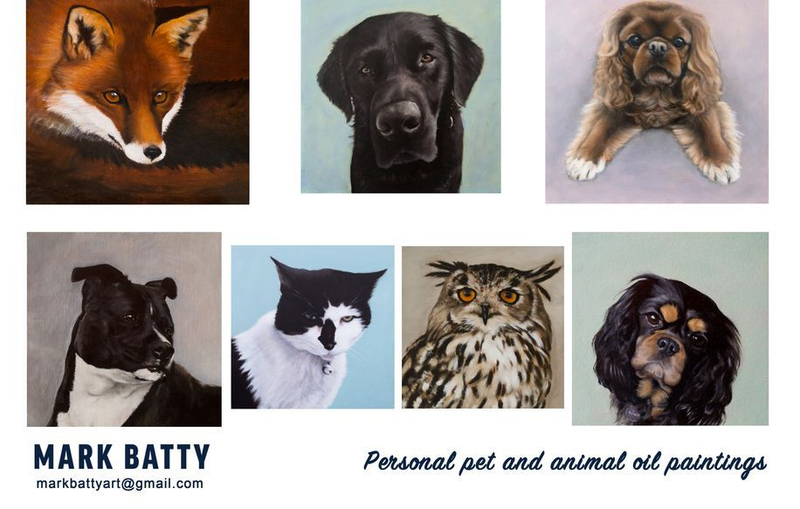 I am a dog owner and animal lover myself so have always had a personal interest in painting dogs and other animals, and have consequently gained a lot of experience over the years in doing so. I always strive to capture the animal’s individual character and spirit as well as a realistic likeness. I paint on wooden panels that are hand made in my workshop. They are custom built for each commission so can be made to any size. The slightly thicker, robust edge means they are ready to hang without requiring framing.